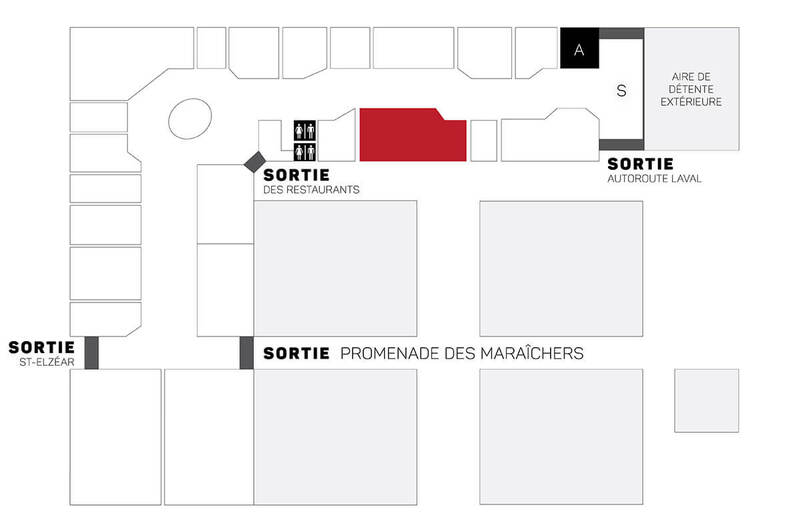 The SAQ located at the Marché 440 offers a vast selection of wines, spirits, sparkling wines, port, and fortified wines. You’ll also find coolers and premixed cocktails, sake and non-alcoholic products. 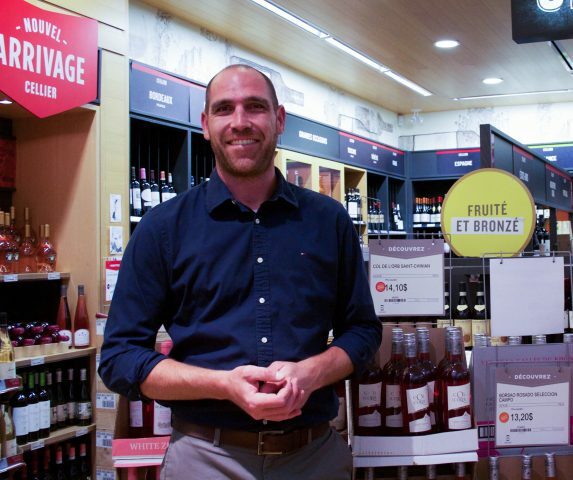 The SAQ staff will be happy to help you find the perfect wine pairing for your meal according to your tastes and budget. In addition to the products available in store, you can also place special orders.